For Sale. For Savings. For Sure. Request a little Home Avenue, a bit more, or all the impressive resources you need to sell For Sale By Owner (FSBO). At every level, you’ll receive professionalism, experience and just what you need to get the job done for considerably less than traditional real estate brokers fees. 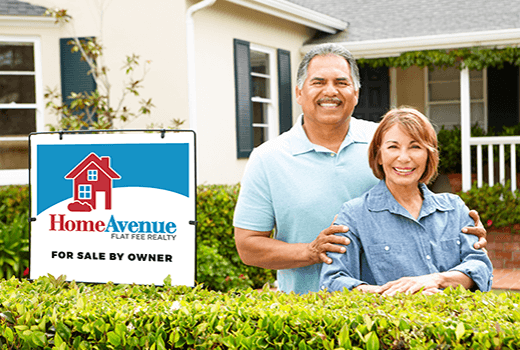 For Sale By Owner (FSBO) packages range from our helpful Home Avenue Basic, Home Avenue Plus with signage and more marketing, to our all encompassing Home Avenue Showcase package. The Twin Cities Flat Fee MLS leader. More sales than all other companies combined. Get the word out far and wide and be seen in all the right places. 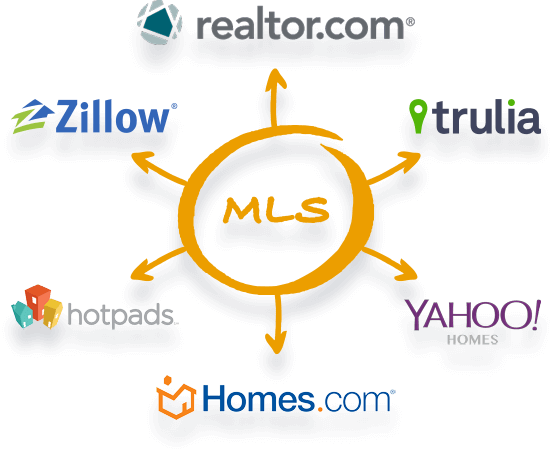 Let us help you take full advantage of the Multiple Listing Service and extensive online portals like Realtor.com, Zillow.com, etc. with our $399 FSBO HOMES Basic package. ​Placement on hundreds of popular local and national realty web sites including Realtor.com, Zillow.com, EdinaRealty.com, Trulia.com, redfin.com, Yahoo.com, FSBOlist.com and many more. We invest thousands each month to drive buyer traffic to our website via Google, Facebook, banner ads etc. Market-Eye Report—We’ll email you new, pending and sold properties around your home to keep you updated on your market’s activity. Get listed faster – Seamless sign up process via online data input forms and electronic signatures. We know your time is valuable and have made the sign up process easier and faster than the competition. The MLS and Internet portals are a very powerful way to get in front of buyers but it is also essential to let everyone in and those driving through your neighborhood know that your home is for sale. 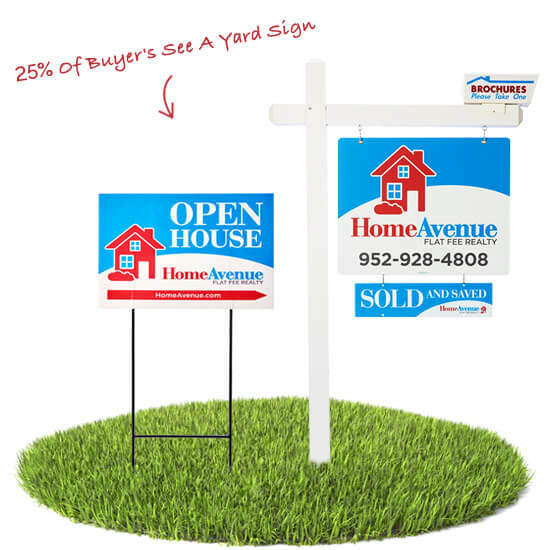 Our recognizable professional signs and marketing items convey the credibility you need to ensure that the buyer knows that your are serious about selling. 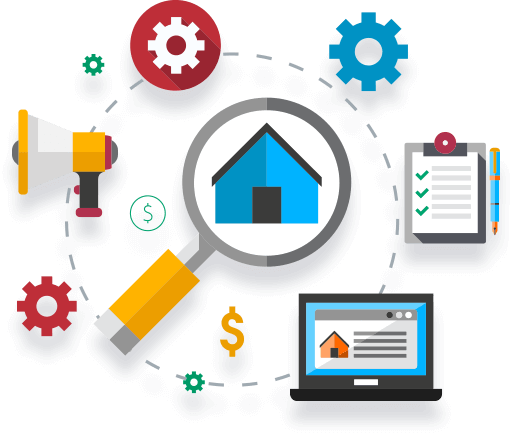 Show off your home and show up the competition with our Showcase Package designed to power boost your marketing campaign, increase showings and sell fast. Showing appointment service – Never miss a call. The service will screen the agent and contact you via phone, email or text to get approval of showings and provide access info to the agent. Faster sign up process via online data input forms and electronic signatures. We know your time is valuable and have made the sign up process easier and faster than the competition.